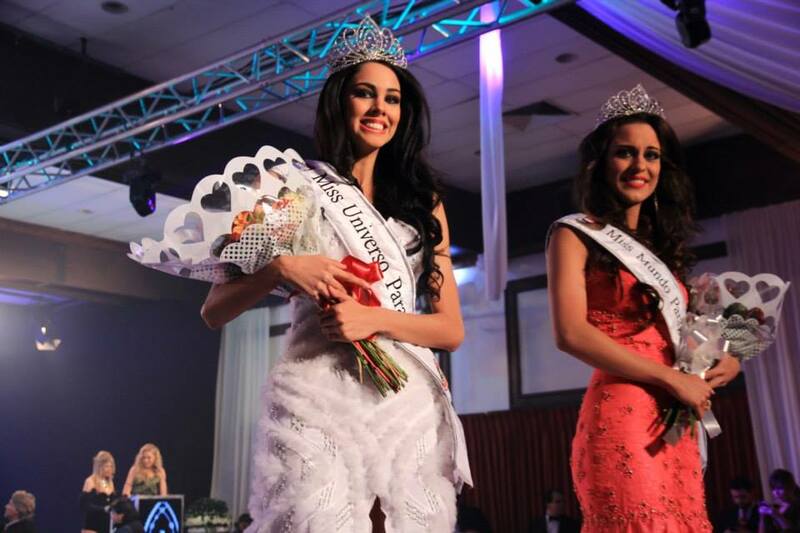 The new Miss Universe Paraguay is Guadalupe Gonzalez. She is 21 years old and stands 178m tall. She will represent Paraguay at Miss Universe 2013 on November 9 in Moscow, Russia. Miss World Paraguay is Coral Ruiz. She is 22 years old and stands 1.75m tall. Ruiz will now start preparing to represent her country at Miss World 2013 that will take place in Indonesia. Marta Raviola was chosen as Miss Paraguay International. She is 22 years old and stands 1.7m tall. She will represent Paraguay at Miss International 2013. 21 year old Karen Duarte was named Miss Earth Paraguay. She stands 1.75m tall and will represent her country at Miss Earth 2013. The Universe girl is by far the best. The World girl is not bad but she needs to soften her look. Not so much a fan of the girl going to Miss International. The Earth girl could do well too.